I had a stellar reading week! I don’t think I’ve ever read this many books in a single week. I think the lack of exams and the end of the television season gave me more free time than expected! 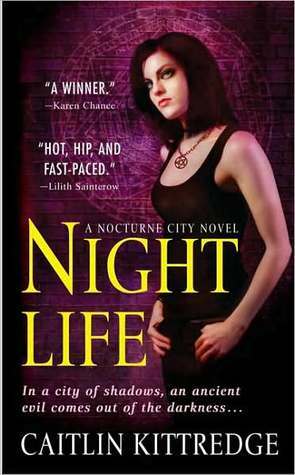 Night Life by Caitlin Kittredge – Fantastic UF! This had been sitting on my shelf for over a year, and boy am I glad that I finally got round to it. Check out my review here. 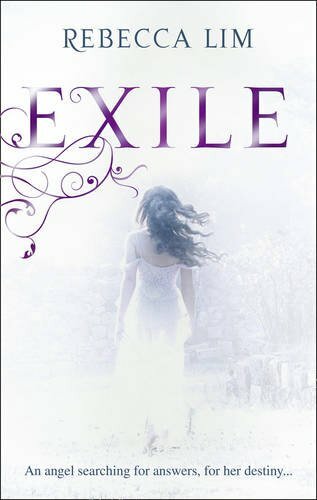 Exile by Rebecca Lim – Really loved this book! Not quite as fierce as Mercy, but still wonderful and ethereal and just… guh. Read it in a single day. 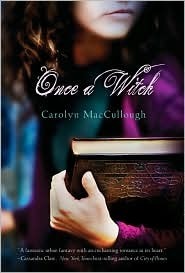 Once a Witch by Carolyn MacCullough – Is there a nice way to say mediocre? Pride by Rachel Vincent – I am so glad I pushed myself through the first two books in this series, because Pride was fierce. Really enjoyed it. Love that comic! I also want to read Game of Thrones some time. I’m just worried about the size! Hi, new follower here! 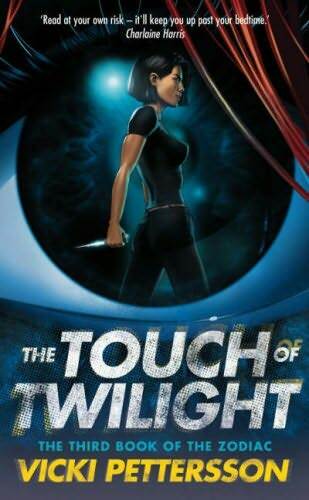 I want to read The Hollow and Night Life!! 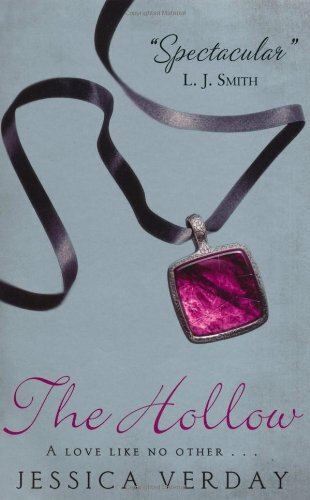 And if you enjoyed Pride (I felt the same about the first 2) you will LOVE the rest of the series. The last 3 books are AMAZING!